How to do SMD soldering? I did a small survey on my Facebook page the other day. And a lot of people wanted me to write about how to do SMD soldering. 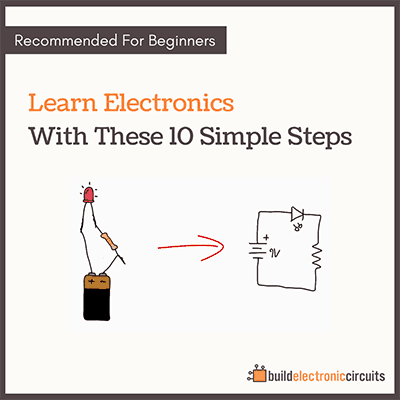 It’s a component that you do solder on top of the circuit board. Usually, these are smaller and scarier to solder. And many hobbyists avoid them altogether. 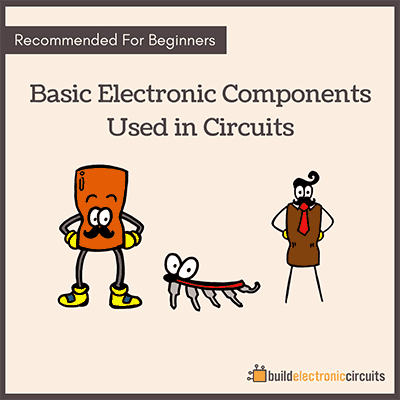 But a lot of new integrated circuits only come in SMD-packaging, so it’s a good idea to learn it if you want to keep up with what’s new in electronics. I do not have a steady hand. My hand tends to shake when I try to do precision work. But I am still able to do it. The trick is to accept that it doesn’t have to be perfect on the first try. If it’s not good, use a solder wick to remove solder and try again. PS! 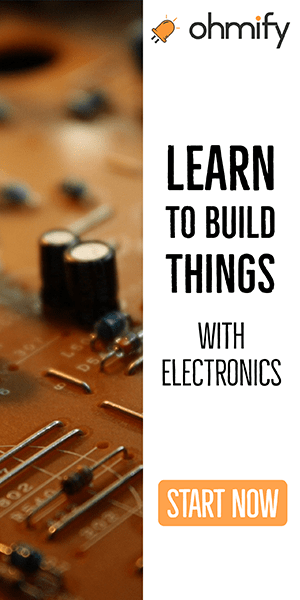 Want to learn how to design your own circuit boards and all the other skills you need to build electronics?